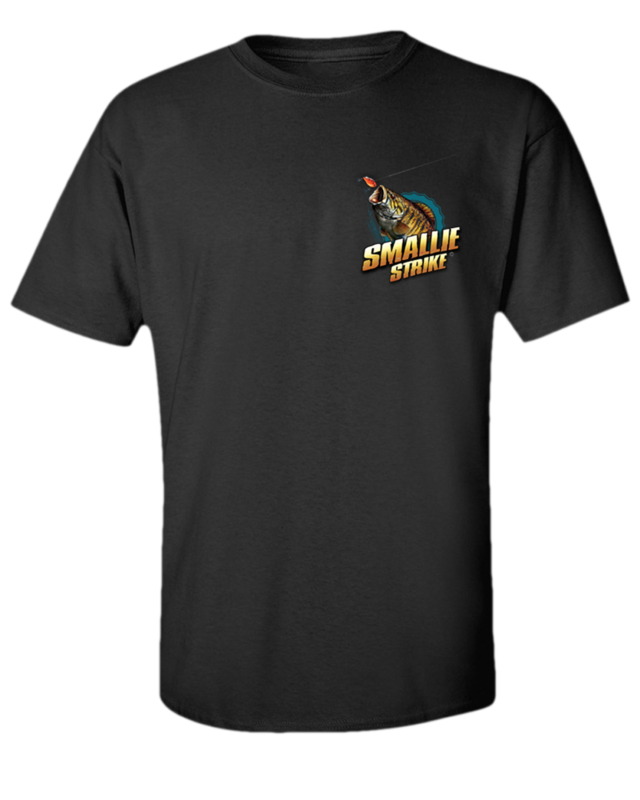 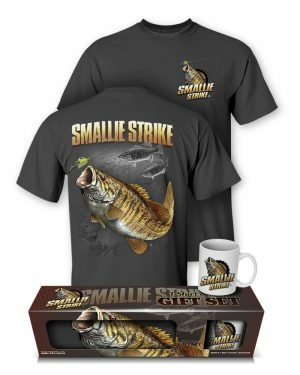 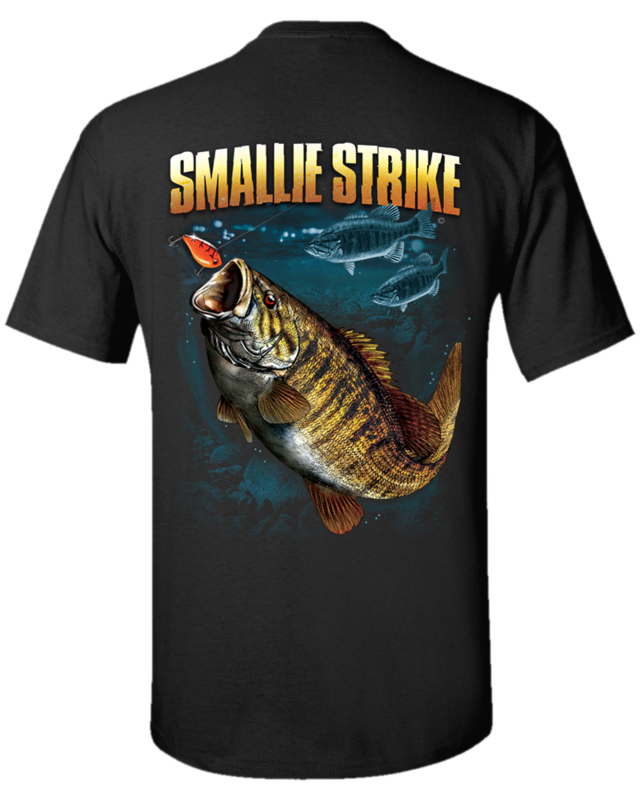 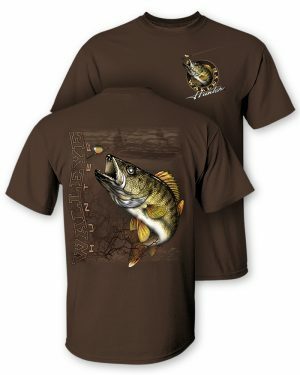 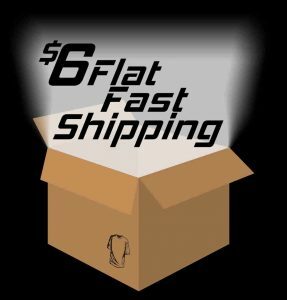 Our Smallmouth Bass “Smallie Strike” NEW BLACK Two-Sided Short Sleeve T-Shirtis a great gift for the angler in your life. 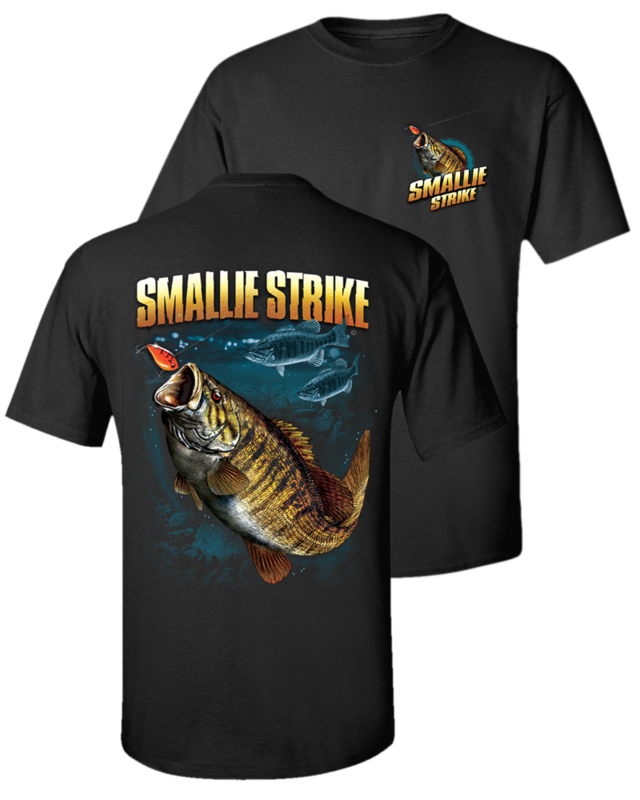 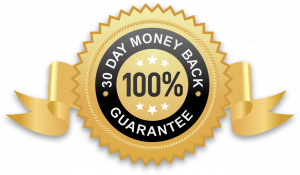 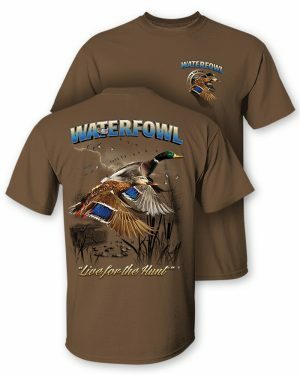 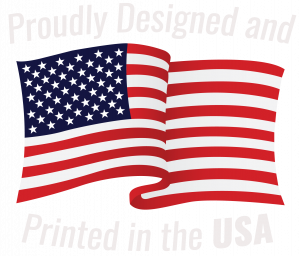 Made of 100% preshrunk cotton with front and back screen printed design will make anglers of all ages excited to receive. 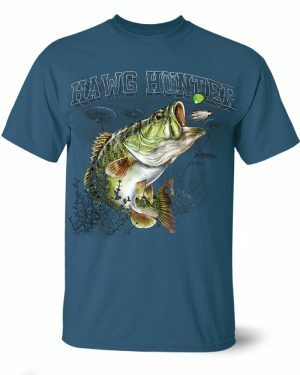 Awesome T-shirt I love it!